Frieza: "Impressive new hair color, but I'm stronger!" Goku: "I don't know about that." 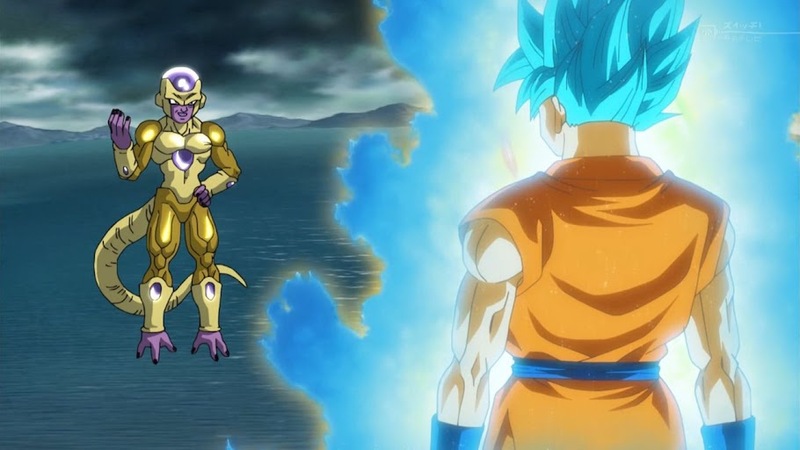 Frieza: "See? I'm totally stronger." Goku: "If you say so." Beerus: "Horribly timed foreshadowing irritates me!" Goku: "Yeah, maybe you might be stronger than me, I guess."